In need of some desperate furniture repair? 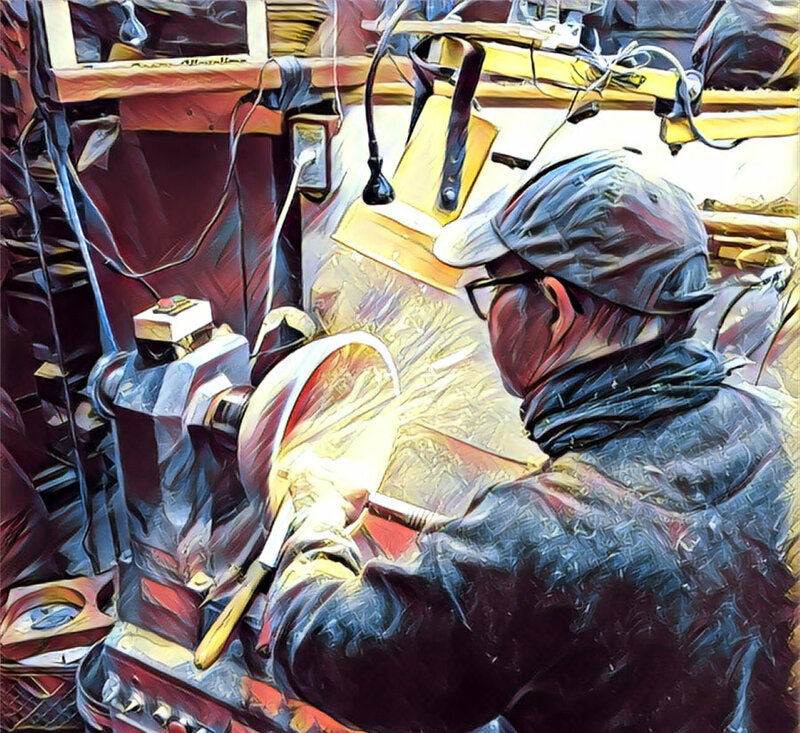 We provide quality repairs from structural, missing parts, veneer, lathe work and more. Whether it’s preserving an original finish or applying a new one we got you covered. Learn about our restoration process. Searching for that perfect piece of furniture? Consider having it custom built matching your design and lasting a lifetime. 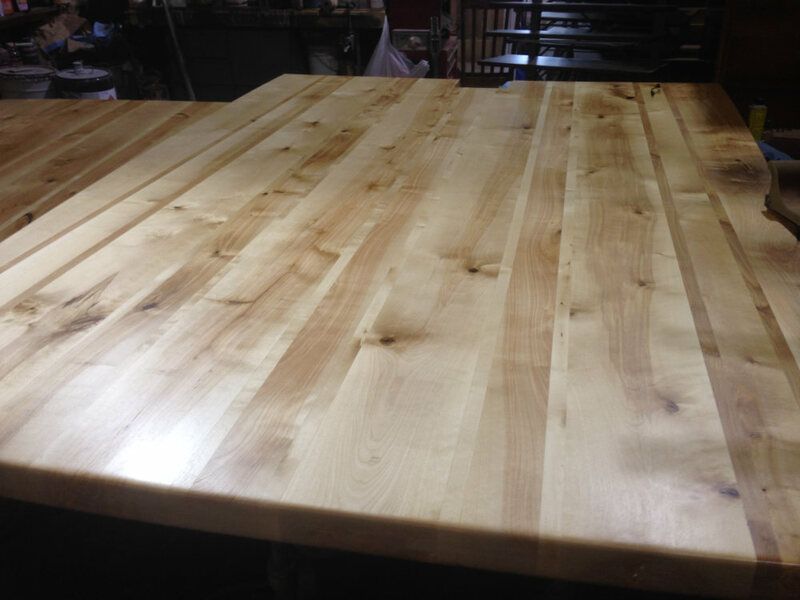 Alaska’s premier woodworking company, Alaska Woodcrafters specializes in restoration, repair and custom built furniture. We work both on-site or in our Anchorage shop. 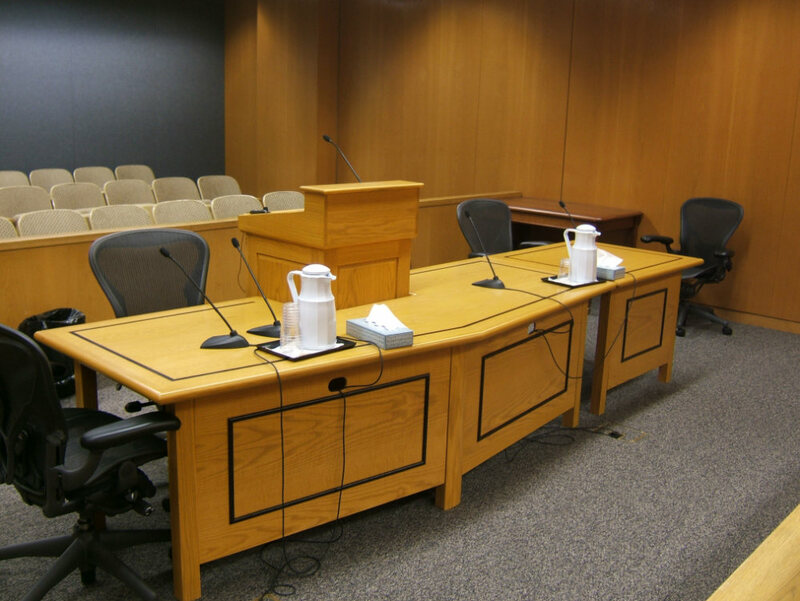 At Alaska Woodcrafters we’re dedicated to our craft and our ability to serve the state of Alaska. We specialize in building top of the line custom furniture, along with repairing and refinishing furniture. We are conveniently located in Anchorage please call 907-344-1064 to make an appointment. 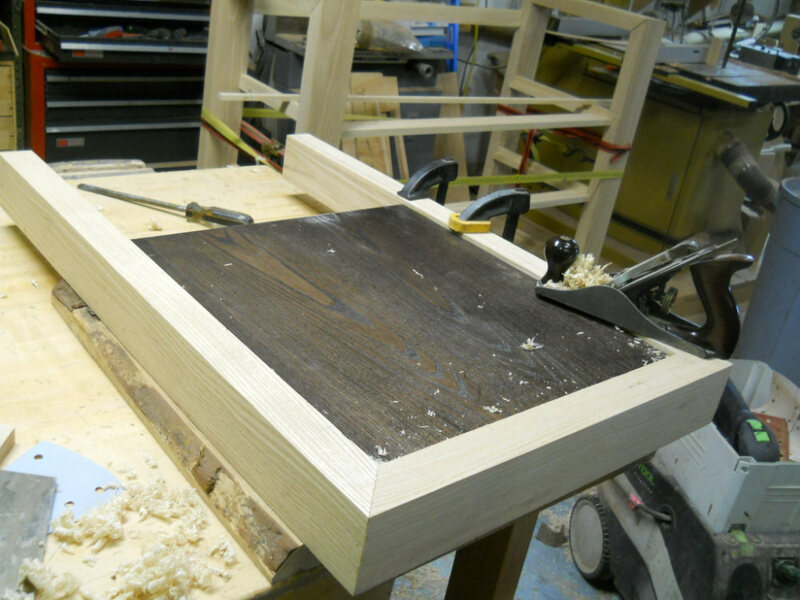 Building and repairing furniture is an art form that takes years to master. I’m convinced that you cannot adequately repair furniture until you truly understand the dynamics behind building furniture. Wood is always moving either expanding or contracting given its particular environment. Not taking note to this will result in a cracked, warped, or broken piece of furniture. That is why it is best to leave some things to the professionals. In the case of woodworking our diligence has furnished countless homes and offices throughout the state. If you’re in need of some professional woodworking advice please give us a call at 907-344-1064 or email us to schedule an appointment. We’ll be happy to answer all your questions and see to it that your piece of furniture is handled with care. 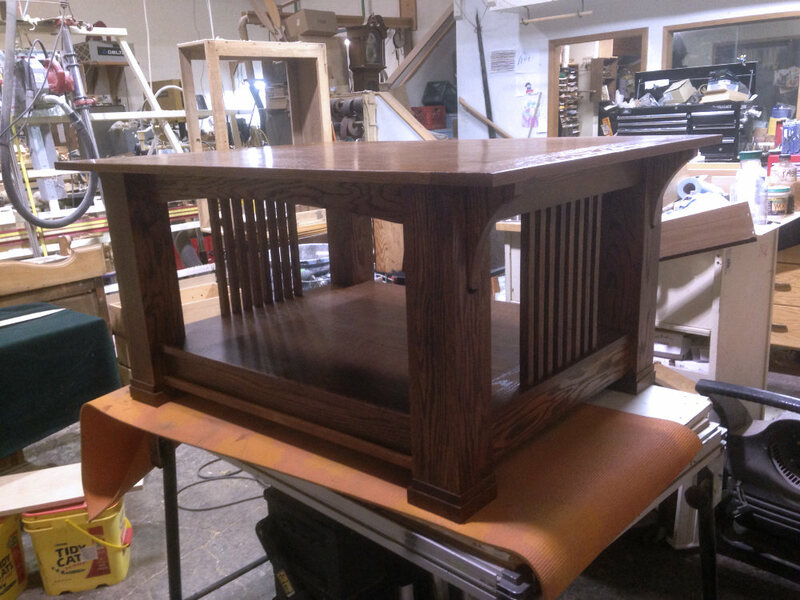 Passionate about the art of woodworking, Bill Poole enjoys sharing his craftsmanship knowledge, expertise and providing exceptional woodworking services in Anchorage, Alaska. Get started today by talking with a professional craftsman. One who understands complete furniture repair and restoration. Or if you’re in need of custom built furniture and looking for advise & inspiration then contact Alaska Woodcrafters. Here are a few organizations we support and are affiliated with.